NTA, the nation’s telecom regulator has started working to open the license for Virtual mobile network operator aka MVNO. They intend to use MVNO for the expansion of Mobile network across the country and encourage the competitive growth. NTA may call for MVNO license soon. NTA have already prepared a draft for MVNO (Mobile virtual network operator) directive. As known, they will table it to the cabinet for approval. Once approved, it will enable the Mobile virtual network to operate throughout the country. MVNO stands for Mobile Virtual Network Operator, who sells a mobile SIM card, without having a wireless network infrastructure of its own. MVNO buys some resources like Spectrum or channels or does some agreement with existing mobile network operator to use their network for their own brand SIM card. It is a world trend for the use of MVNO for a saturated telecom market. It helps to increase the competition and maximize the usage of network, expensive frequency spectrum. MVNO can provide all the telecom services from their SIM card, like Voice, Data and SMS. They need to place an agreement or bond with at least one of the network operator, to provide their services. 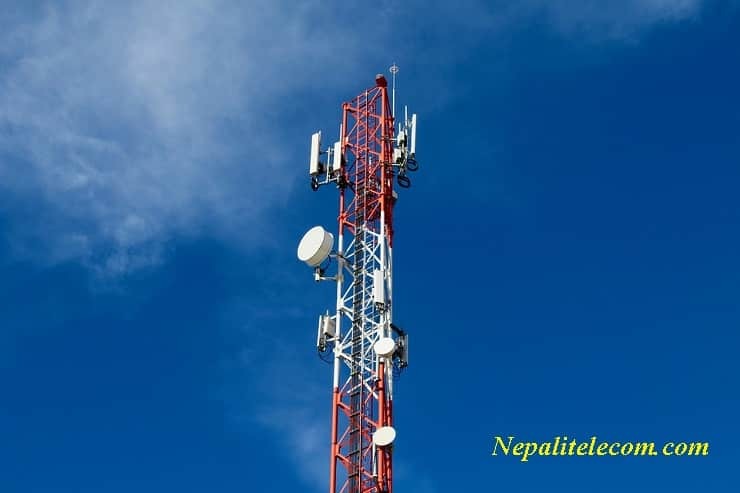 They can also do it with more than one telecom operators to have a good coverage and provide quality network. MVNO also differs in the level of usage of the existing mobile Network (MNO) like marketing, customer support, billing system, Core network. After the approval of the MVNO directives by Government, NTA will call for the interested firms to apply for MVNO license. For which NTA believes MVNO will promote the competition and increase the mobile network coverage to remote parts of the country. 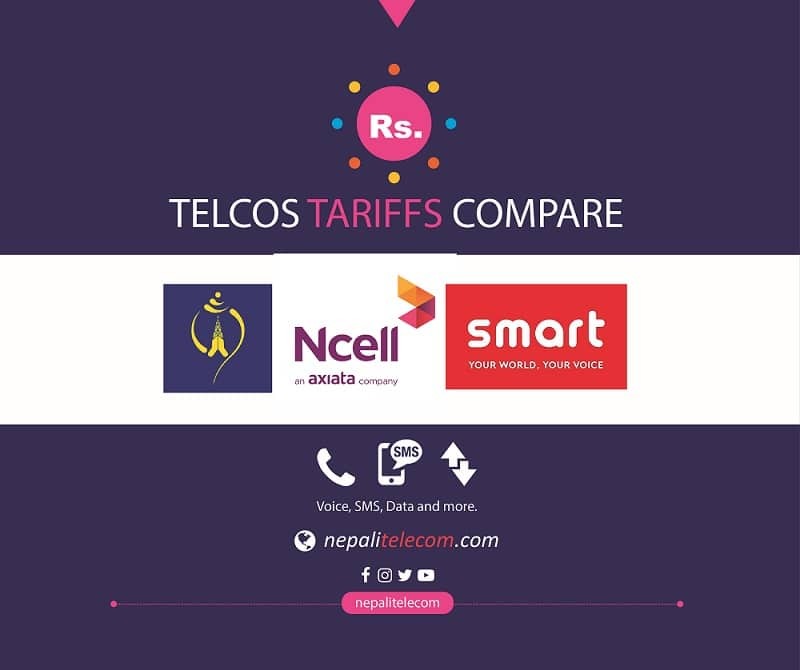 It will be beneficial to the customers as they can find good quality network at affordable rates due to more competition. But for operators, we cannot tell if it increases or decreases ARPU and total revenues. Recent world trend shows the declining stage of ARPU and total revenues, and Nepal is no exception. How to save mobile data in your phone?